Data logging water level sensors are ideal for observing flow patterns, testing pumps, and monitoring groundwater, well, tank and tidal levels long-term or short-term. The data that they collect and store can be downloaded to a portable computer in the field. Geotech offers a wide variety of water level logging instruments for any application. Get water level data the way you want it, when you want it with industry-leading water level/pressure and temperature data loggers. 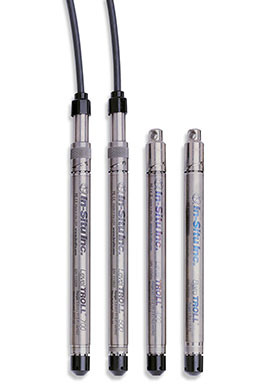 By partnering with In-Situ® Inc., you receive durable Level TROLL® Data Loggers that provide years of service, accurate results, intuitive software, and real-time functionality. 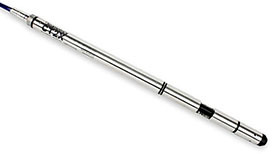 The PT2X Smart Sensor is a pressure and temperature sensors with internal data logger. 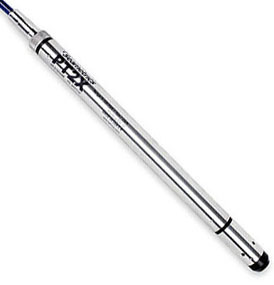 Constructed with rugged 316 stainless steel or titanium, the PT2X is ideal for monitoring groundwater level, storm water runoff, and surface water gauging. 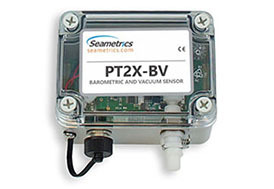 The PT2X is a gauged sensor that can be operated independently or networked with other Seametrics Smart Sensors. The sensor is easily programmed and monitored using the included Aqua4Plus software. 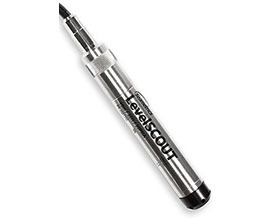 The LevelSCOUT Smart Sensor is a level and temperature sensor with internal logging. Constructed with rugged 316 stainless steel or titanium, the LevelSCOUT is an economical option for logging groundwater levels, tidal fluctuations, and pump or slug tests. 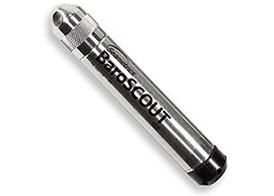 The LevelSCOUT is an absolute sensor that can be paired with the BaroSCOUT for barometric pressure compensation. The sensor is easily programmed and monitored using Aqua4Plus software. The BaroSCOUT data logger measures and logs barometric pressure and temperature. The sensor can be used with non-vented (absolute) smart sensors to compensate for barometric pressure fluctuations. The included Aqua4Plus software automatically corrects for barometric pressure when data from smart sensors and the BaroSCOUT are imported. Built on the PT2X Pressure & Temperature Smart Sensor platform, the PT2X-BV is an ideal barometric reference for absolute versions of PT2X pressure sensors. Storing over 130,000 records of pressure, temperature and time data, this sensor features easy-to-use software and operates on low power – using two AA batteries during normal output or an auxiliary power supply for data-intensive applications. Use to program and download the In-Situ Hermit, or LevelTROLLs. Comes with necessary software to get you started. Contact Geotech for more information.